The KN-8828P-2 offers an automated 'set-and-forget' roasting solution, and is our recommended choice for users who prefer to program the roaster upfront, then sit back and let it take care of the rest as best as it can. The results are typically not quite as good as can be achieved with the KN-8828B but it doesn't have the steep learning curve either. 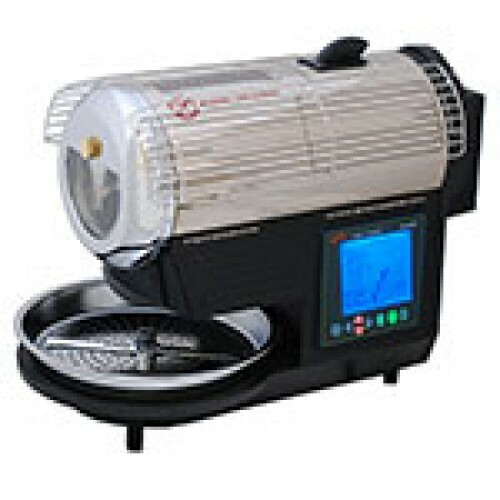 An automated roasting solution which provides a very good roasted result.